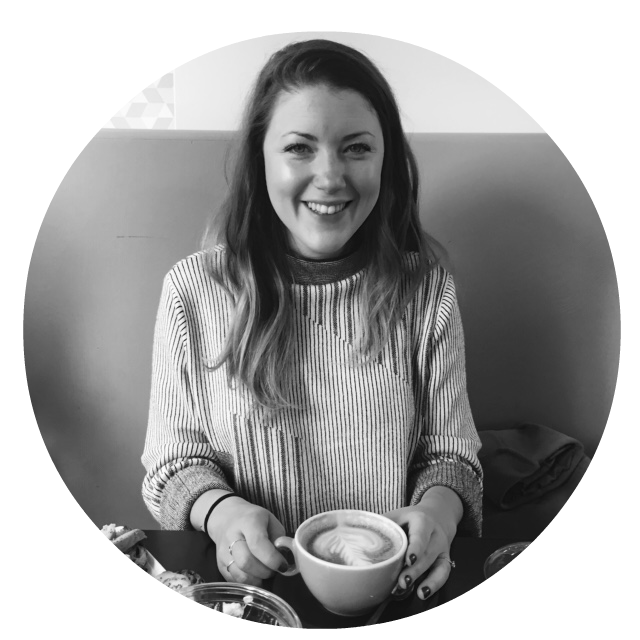 We all know I enjoy eating out, but I really hate it when I have to grab a soggy sandwich for lunch, and I especially resent doing it when I have to pay about £8 for said sandwich, a drink and some kind of little sweet treat. It feels like such a waste of money! So when I rushed past Corazón on Poland Street the other day whilst running errands, and saw a board outside promoting their £9.50 lunch at the counter, I made a mental note to come back to try it. 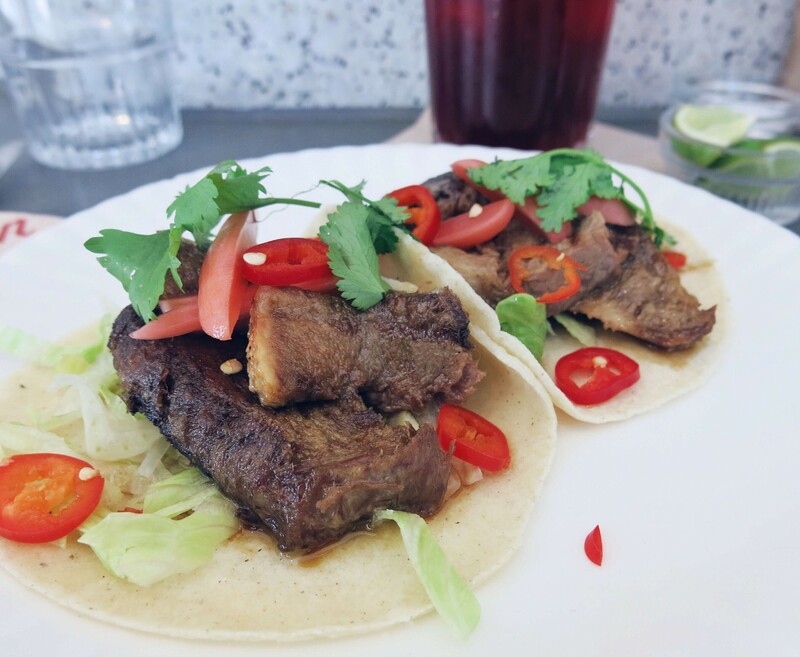 I love tacos and I thought lunch for under £10 in the heart of Soho sounded pretty good! 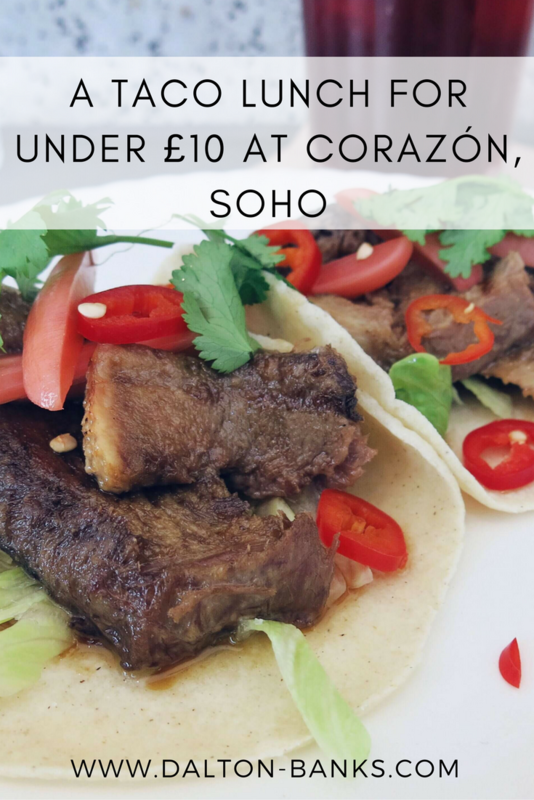 Last week I was meeting a friend in central London to go shopping for a friends 30th birthday present and I thought this would be a great opportunity to try lunch at Corazón. It’s easy to miss Corazón as it sits rather inconspicuously on Poland Street. If the sun is shining then you’ll see a few tables outside. What looks like a rather tiny Soho restaurant at first glance goes right back if you look past the counter dinning. The interior is cool and calm, and rather quiet at 1:30pm on a Friday lunchtime. It was lovely to take a moment from the craziness of Oxford Street just moments away. It was a gloriously sunny day so we perched ourselves on the stools right by the large open window to enjoy the light breeze. We quickly decided we would order two different tacos and share. God I love it when friends want to share! If you dine at the cute counter at Corazón during their lunch service you can enjoy a light two course lunch for £9.50. Now, you won’t leave feeling absolutely stuffed as the portions are not massive but you will leave feeling happy and satisfied after you’ve consumed your tacos! Corazón have a great margarita menu, but as it was lunchtime and rather hot in London we decided to order some of their refreshing soft drinks. We ordered the hibiscus iced tea which is a wonderful shade of purple and the agua fresca ‘del dia’, which on this occasion was a punchy orange and pink grapefruit combination. First to arrive are the Totopos with a fresh tomato salsa and spicy chilli sauce. The crunchy tortilla chips are rather moreish and we work our way through them quite quickly whilst busily catching up. 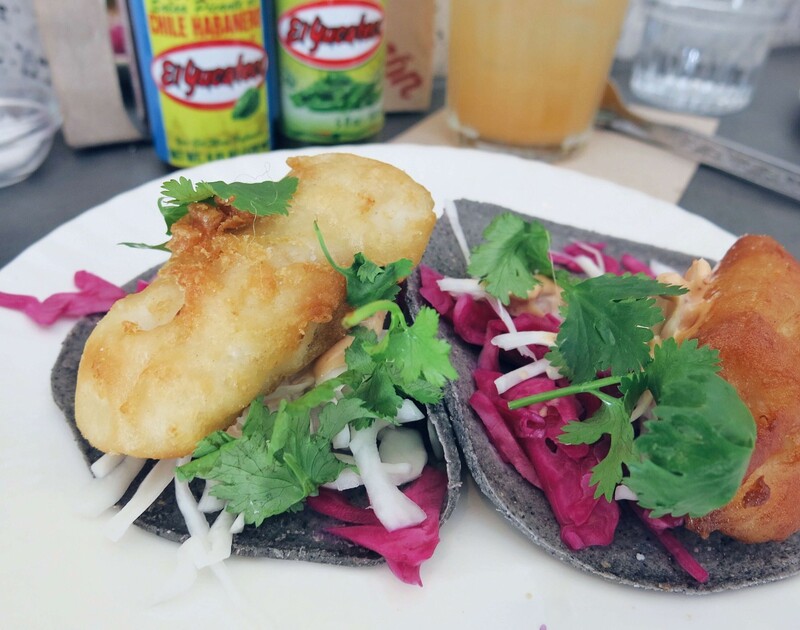 Our eyes were caught straight away by the Baja fish tacos with red and white cabbage and chipotle mayo. I’ll order anything that comes with chipotle mayo, I could drink the stuff. These were served on black tacos which make the red cabbage pop, making it a rather pretty plate of food. The tangy mayo was perfect for the battered fish. Looking for something meaty we ordered the 12 hour braised ox tongue with pearl onions, serrano and red wine jus. Be warned, the juices pour down your hand whilst devouring these tacos, which I think this is a sign of a good taco! The meat was rich and full of flavour. You can see that Corazón do not serve massive portions on this set menu, but then again, I don’t mind this. 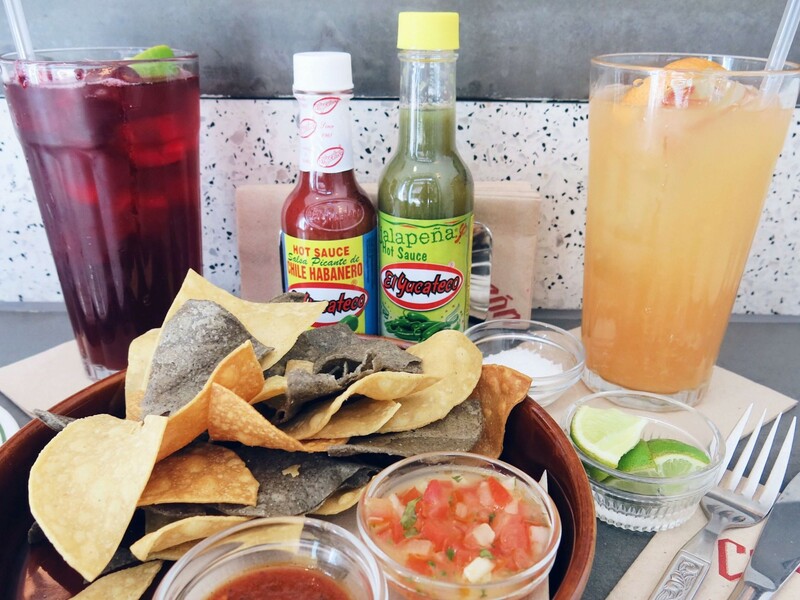 No one wants to fall asleep after lunch in a taco coma! And the tacos were really delicious. This is a lovely little spot for lunch and a haven from the manic pace of Oxford Street. I’ve heard their brunch is great so I’ll be back soon to try that, and definitely with a margarita too! 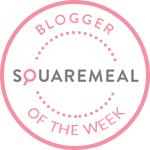 What other restaurants in Soho serve a special menu at lunch for under £10? I’d love to try more!